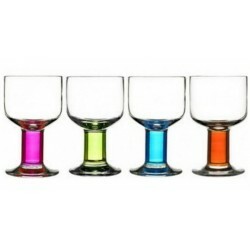 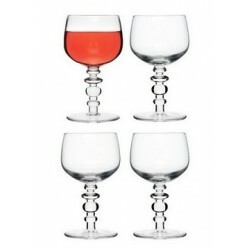 Rocking wine glasses in purple by Sagaform of Sweden (mathcing brandy glasses also avilable). 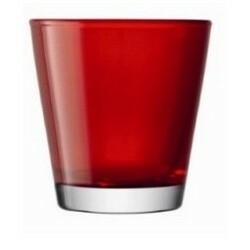 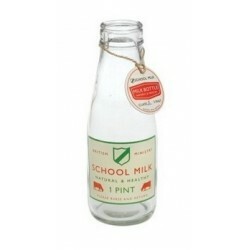 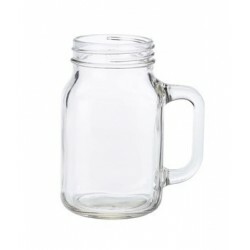 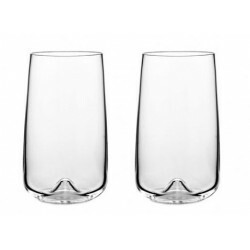 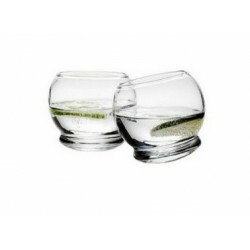 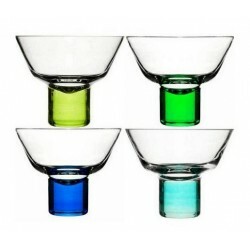 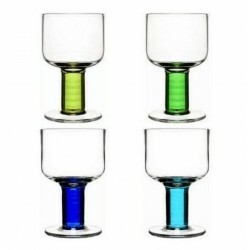 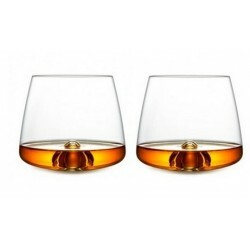 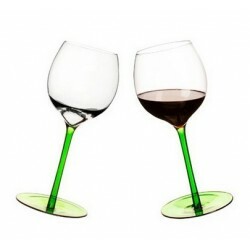 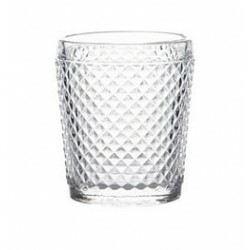 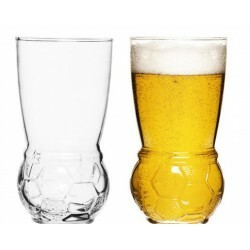 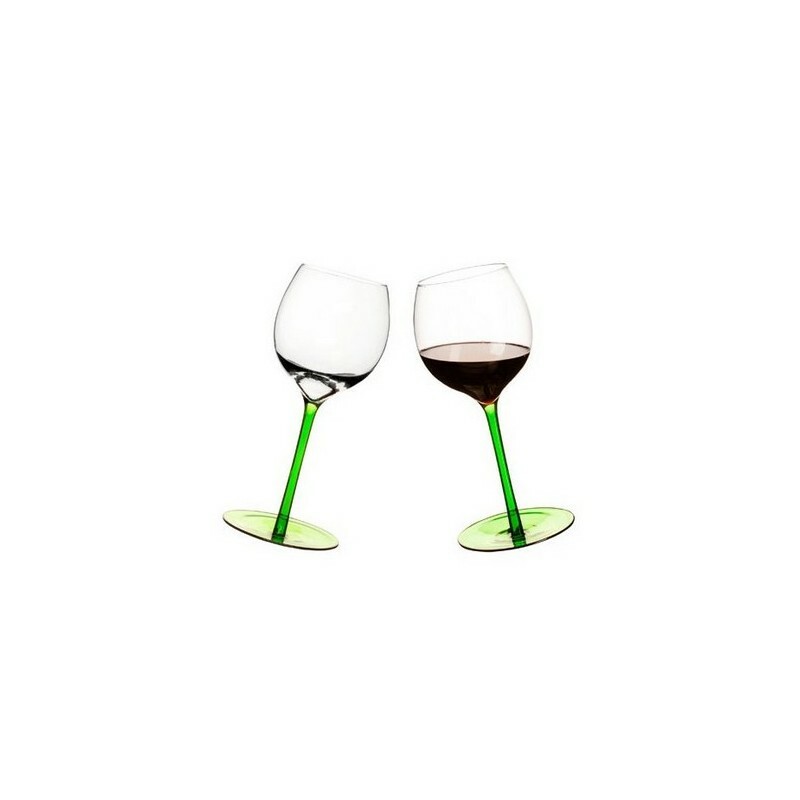 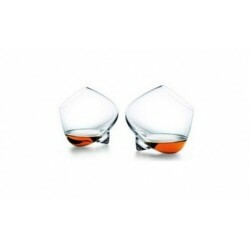 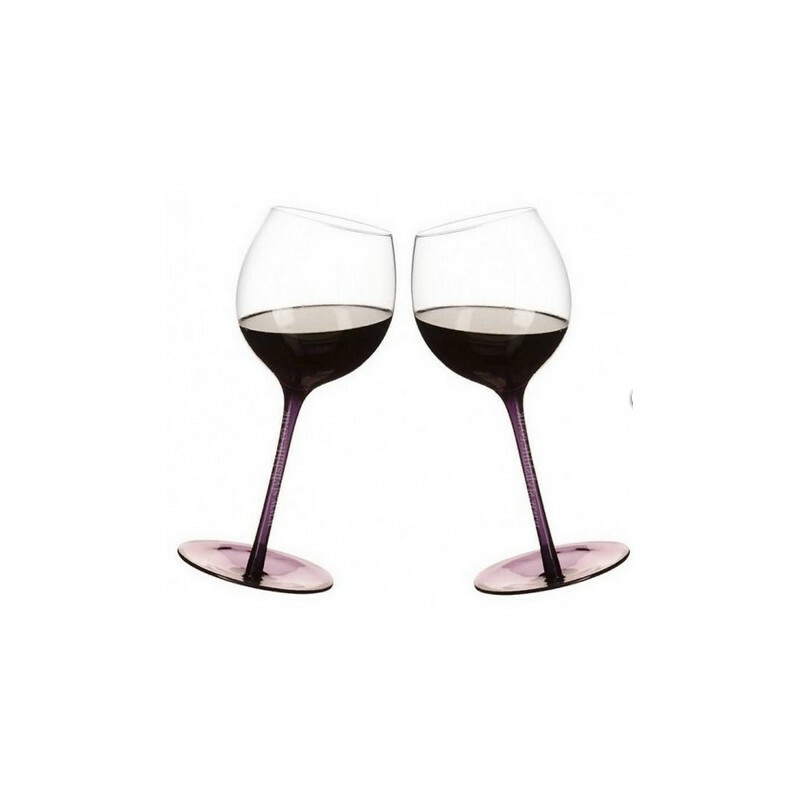 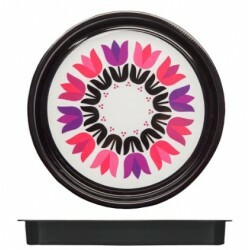 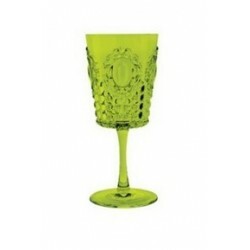 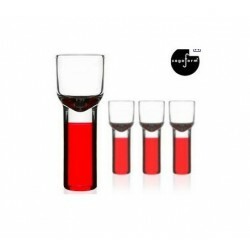 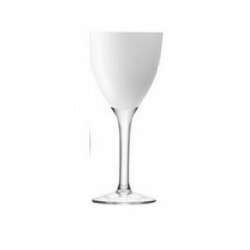 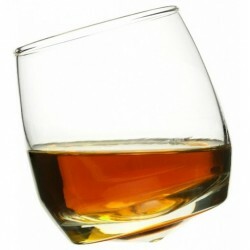 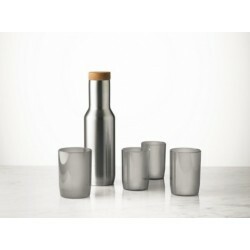 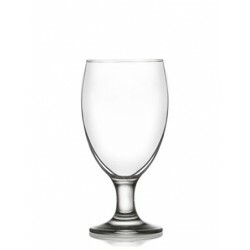 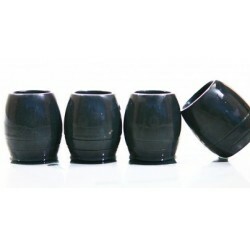 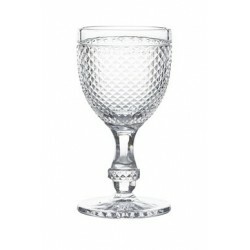 We love these innovative glasses which feature (as the name suggests) a curved base. 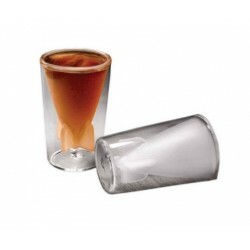 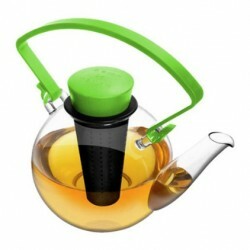 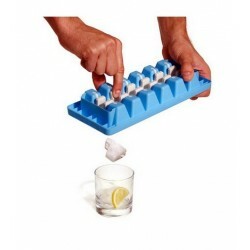 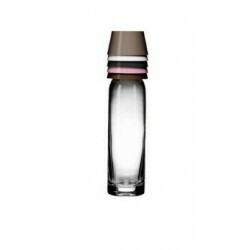 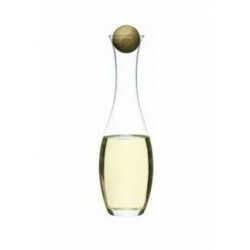 Perfect for lazy drinkers just place your hand on the base and the glass will do all the hard work of swirling the contents! 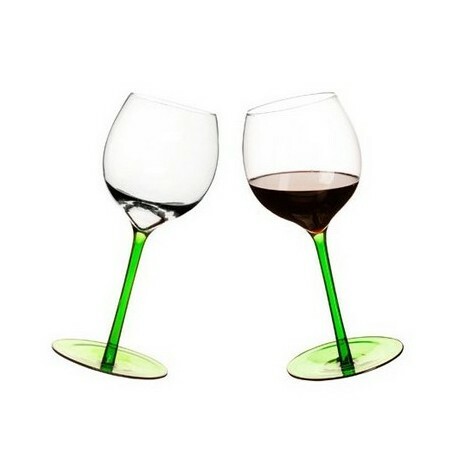 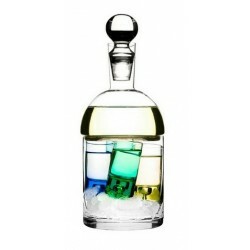 The perfect gift for the wine lover!